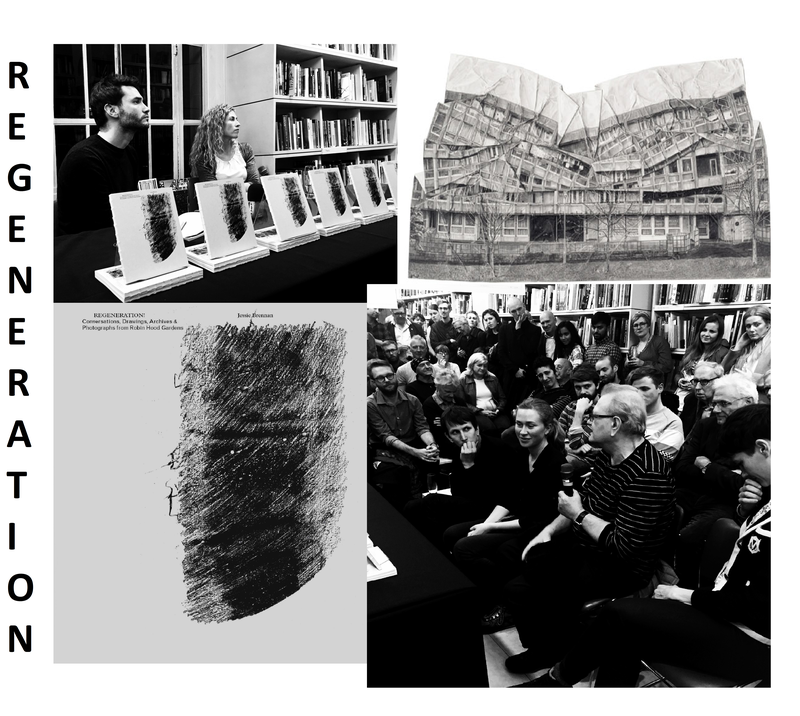 Details is the new publication by the Architecture With research team, a group of four architects who, apart from making interesting buildings, love thinking about architectural details. 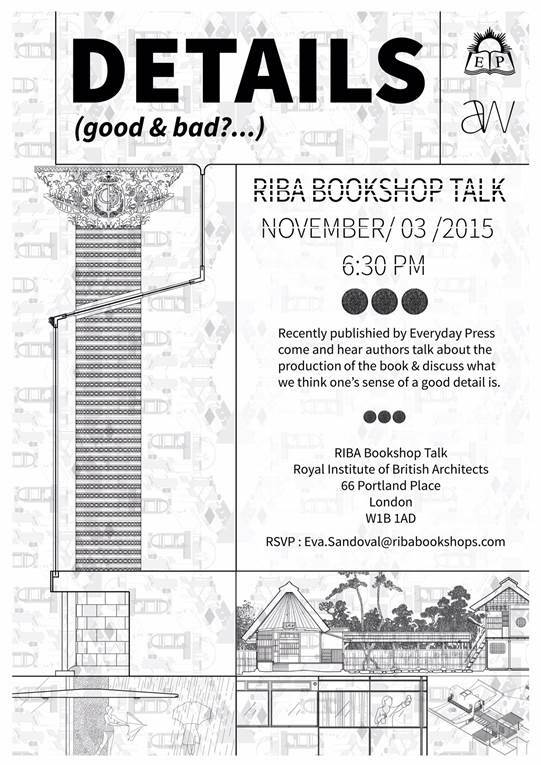 What makes them good or bad, what they say about a building, an architect, a place, or a movement in history. If a building can manifest how we think, how does a detail speak about the whole? Can you have good details and a bad building? Or a good building made out of bad details? These and other questions are explored in this new publication made out of a series of beautifully illustrated collectible pamphlets. 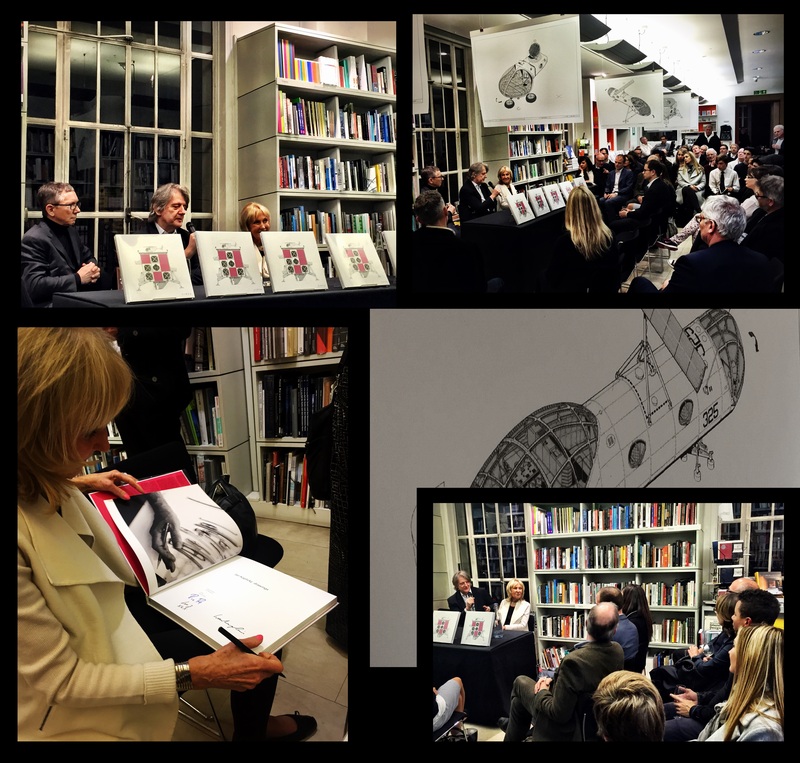 The RIBA Bookshop is pleased to invite you to a talk by Deyan Sudjic and Eva Jiricna on the drawings of Jan Kaplický, in celebration of the recent publication “Jan Kaplický Drawings” by CIRCA Press and its accompanying exhibition currently showing inside the bookshop until the end of October. The talk is free to attend, however spaces are limited so please RSVP to reserve a space by following this link. 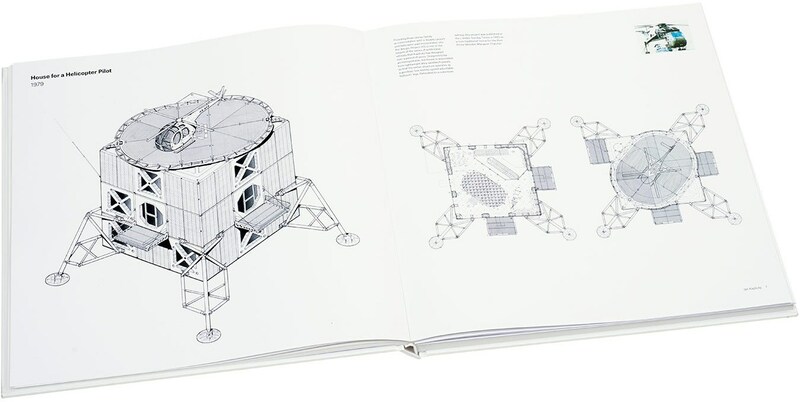 If you would like to read more about the book and the exhibition you can do so here.